Stand out from the crowd with the fashion-forward design of the Indigo collection. 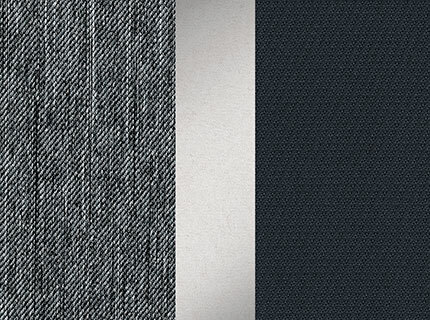 Grounded by an inky blue and accented with shimmery silver, a gorgeous lightwash denim is the star of the show. A modern statement of a timeless fabric, Indigo is sure to suit both your home and on-the-go products. Bravo Trio Travel System - Indigo is rated 4.3 out of 5 by 49.